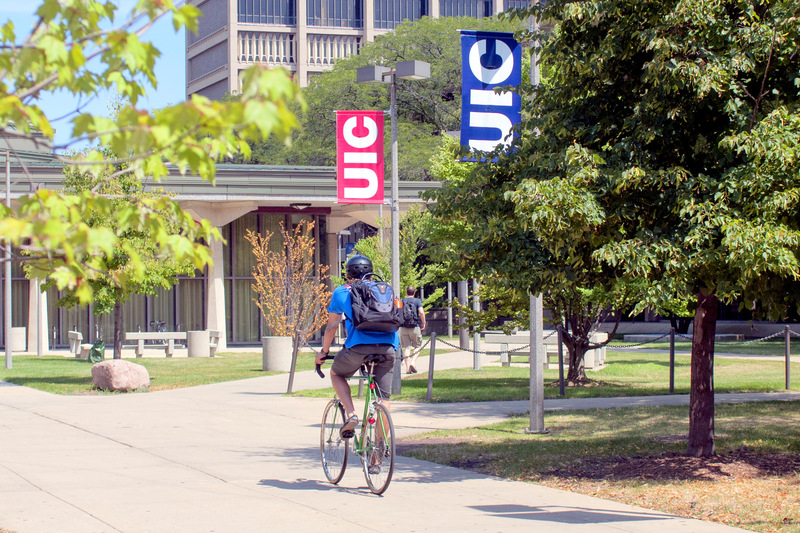 UIC requires that all registered students be covered by health insurance and provides a plan, known as CampusCare, which is covered by a fee that is automatically assessed along with tuition and other fees. If you have comparable coverage it is possible to waive this fee (see details below). When you register for summer session classes you will be enrolled automatically in CampusCare for the summer. There is no enrollment form to complete. Eligible students include all registered degree and non-degree Undergraduate, Graduate, and Health Professional students. 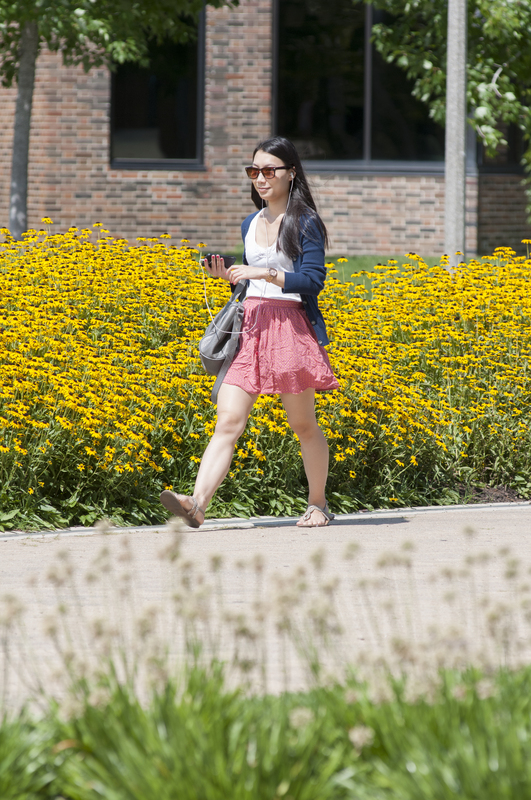 CampusCare Student Health Insurance coverage begins on Monday, May 20, 2019 for students who register for any summer courses before Monday, June 3, 2019. If you register for courses after June 3 your coverage will begin on the date you register. In order to avoid problems with access to coverage, the CampusCare office advises you to register for courses before May 20. Coverage will end for all enrolled summer students on August 15, 2019. The CampusCare Student Health Insurance Fee is one of several fees that appear on your student account. The rate for the Summer Session 2019 is $377. Note: Fees are subject to change prior to the start of the term. Also note that the CampusCare Student Health Insurance Fee is different from the Student Health Services Fee, which is a mandatory fee that cannot be waived. Please check the explanation of tuition and fees for more information about services covered by this fee. +I have already waived out of my home campus Student Health Insurance Program. 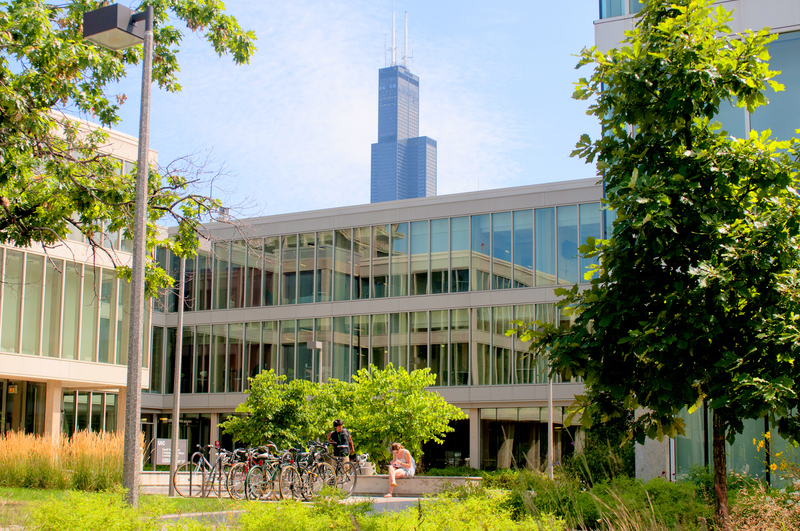 If you have already submitted a Student Health Insurance waiver at your home campus, you will automatically be waived out of coverage at UIC for the Summer Session. +I use Student Health Insurance coverage at my home campus. 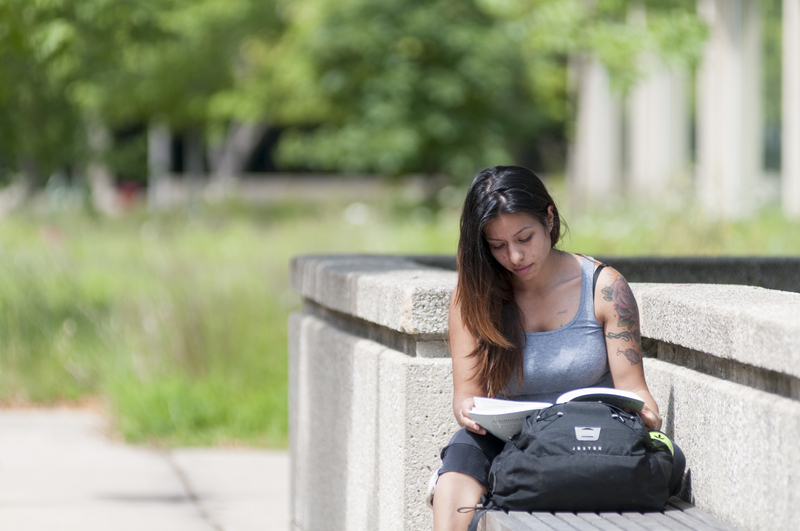 If you have Student Health Insurance coverage at your UIUC or UIS home campus, your coverage will be continued at UIC when you enroll. 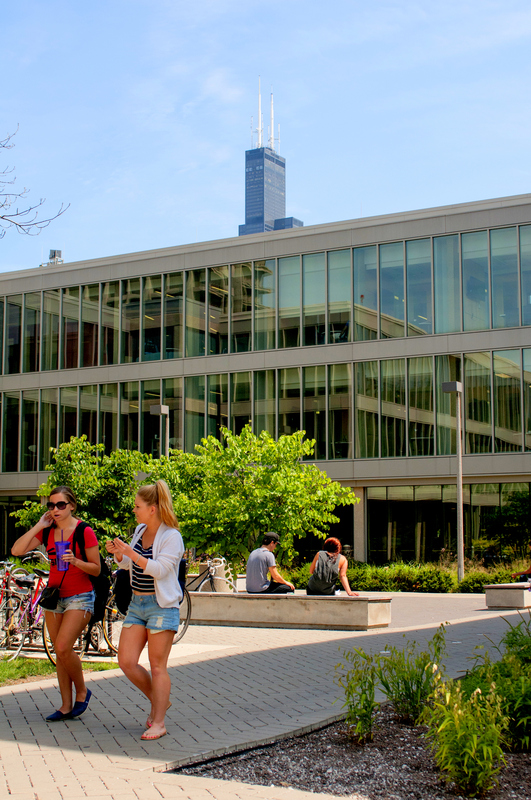 You will be assessed the CampusCare Student Health Insurance Fee at UIC. 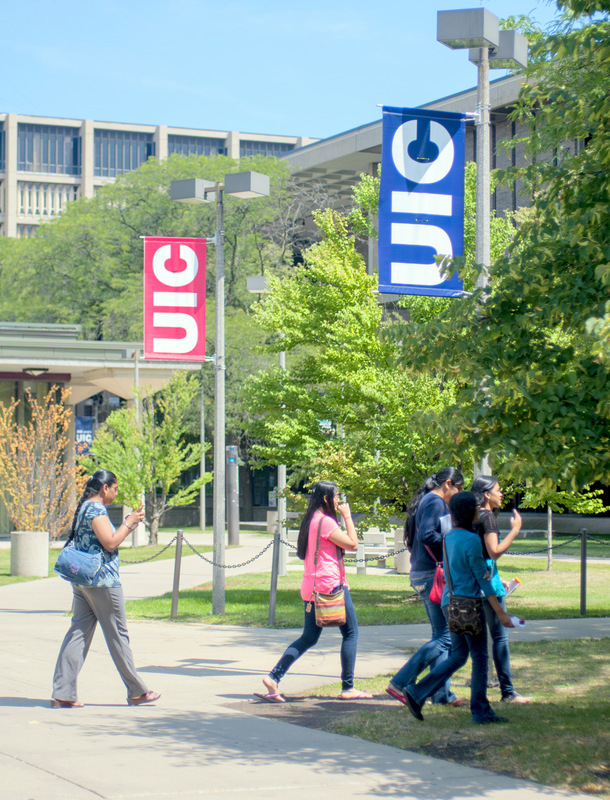 If you extended coverage at your UIUC or UIS home campus for the summer and do not need CampusCare coverage through UIC, you can waive coverage at UIC after you register by submitting the online waiver by June 3. Students who have applied or registered after June 3 should contact the Summer Session Office for assistance. After you have submitted the waiver allow 7-10 business days for the credit to post to your student account. If there are any unusual circumstances why you missed the June 3 deadline date to waive CampusCare, you may submit an official letter of Appeal explaining why the deadline was missed.